Thank you for installing CCleaner! 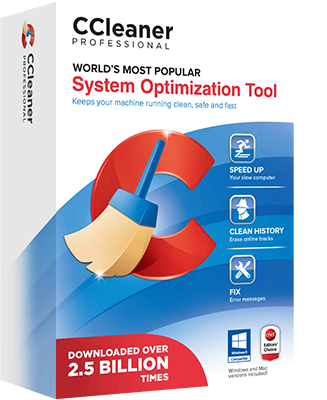 Upgrade to CCleaner Professional and add Automatic Updating and much more! Wait... Use the coupon code PIRIFORMROCKS today for an additional 10% discount!